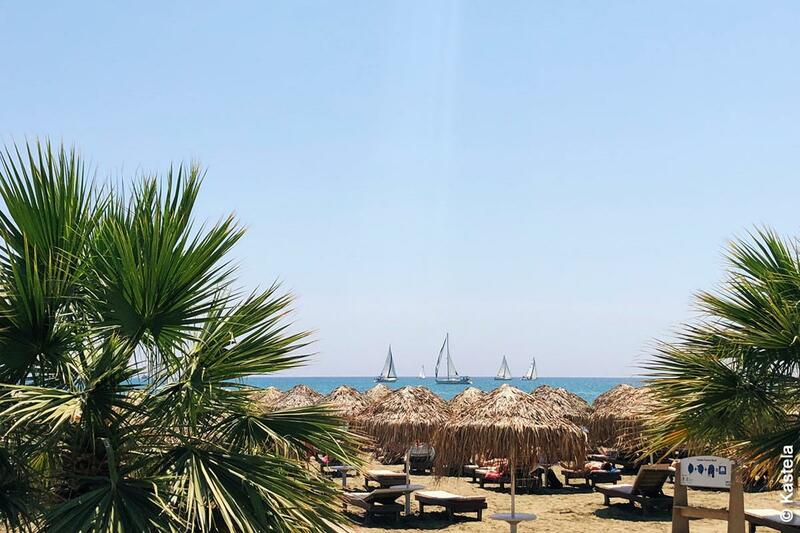 Soak up the Summer in Larnaka! Summer is here and there is plenty to soak up in Larnaka asides from the scorching sun! The longer days and feel-good vibes of the season create a bustling region where locals and visitors alike enjoy the leisure and pleasures of an award-winning coastline and a programme of top-notch festivals. Select your sandy spot and relax… contributing to the maintenance of our clean coasts via the eco-ashtrays programme that returns this summer. And when you have finished topping up your tan, fill your diary with interesting entertainment, from kitesurfing championships and major music events, to festivals that embrace local tradition. Looking for the summer of a lifetime? Look no further than Larnaka region! Brits Give Larnaka Thumbs Up! Larnaka’s popularity among British holidaymakers has been further confirmed by the MailOnline’s article on ‘The top 50 European destinations for Brits in 2018’, which places Larnaka in the top 5. 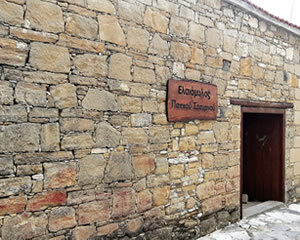 Larnaka region is maintaining traditional elements whilst implementing good practises for aesthetic improvement with several successful initiatives that are combating visual pollution. 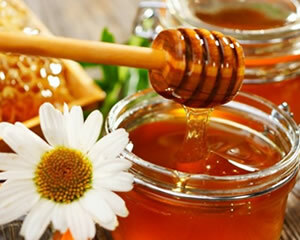 Larnaka’s mountainous villages collectively celebrate the sweetest tradition of beekeeping and honey production at Odou village on June 17 with a festival that will have you ‘buzzing’! 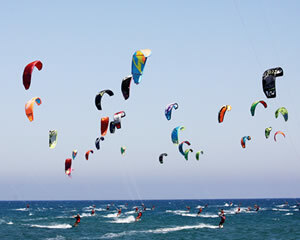 Summer in Larnaka has become synonymous with the sight of kites in the sky during the world-acclaimed kitesurfing competition ‘Cyprus Kitesurfing Championships - King of Kite’, which takes place on July 7 & 8. A good summer always comes with a memorable soundtrack! 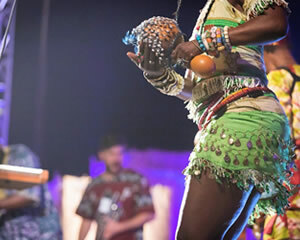 The Afrobanana Festival and Fengaros Festival return again for a season of melodically magical summer nights. 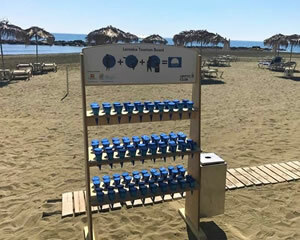 The highly successful eco-ashtray initiative introduced last year is back for the 2018 season and will help keep Larnaka’s beautiful beaches free of cigarette ends with the cooperation of beachgoers.